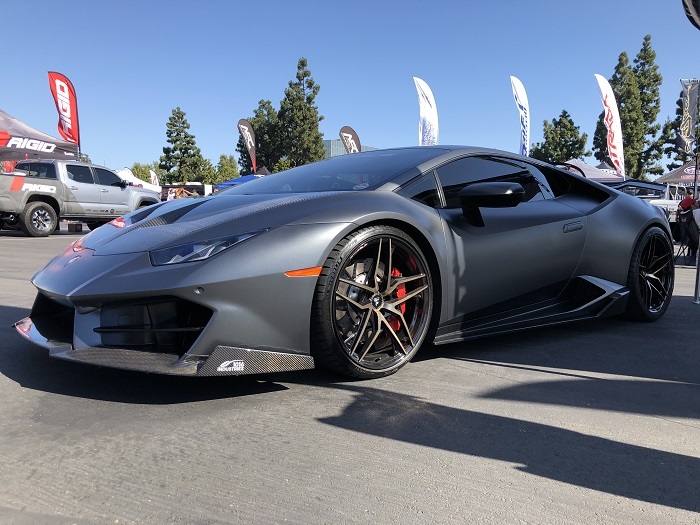 This entry was posted on July 3, 2018 by Tyler Carrington. 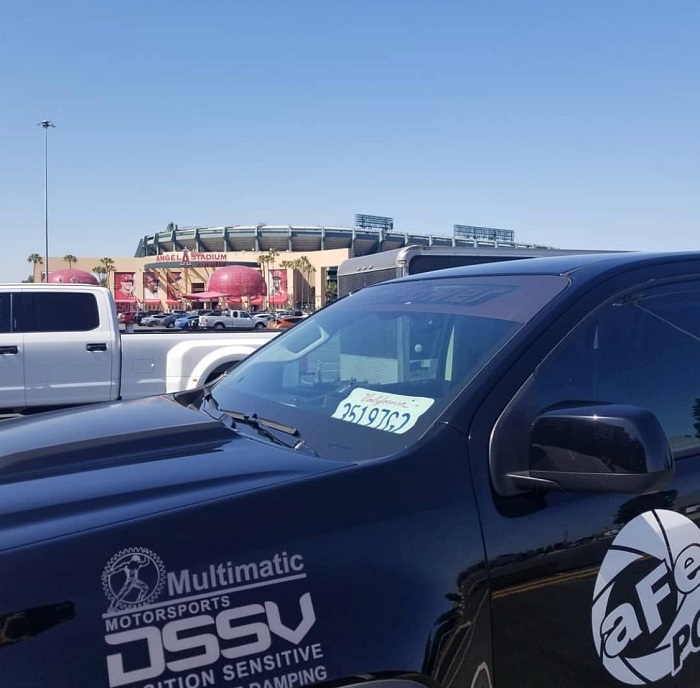 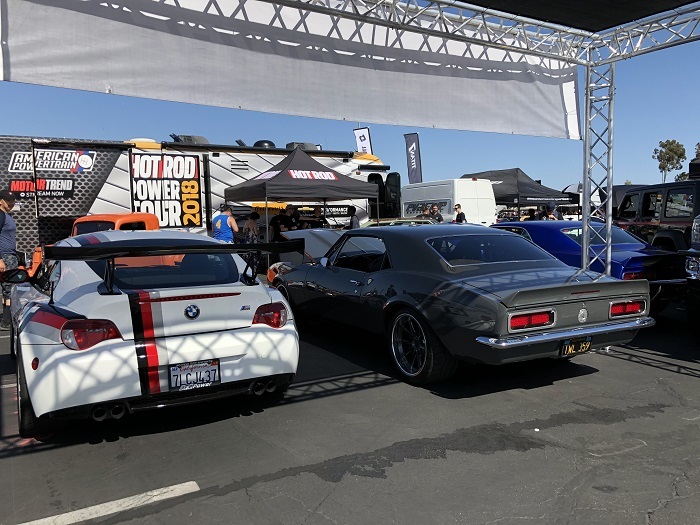 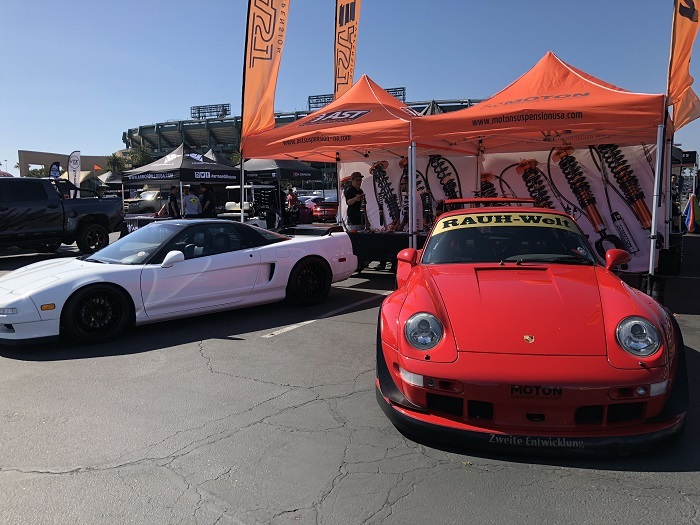 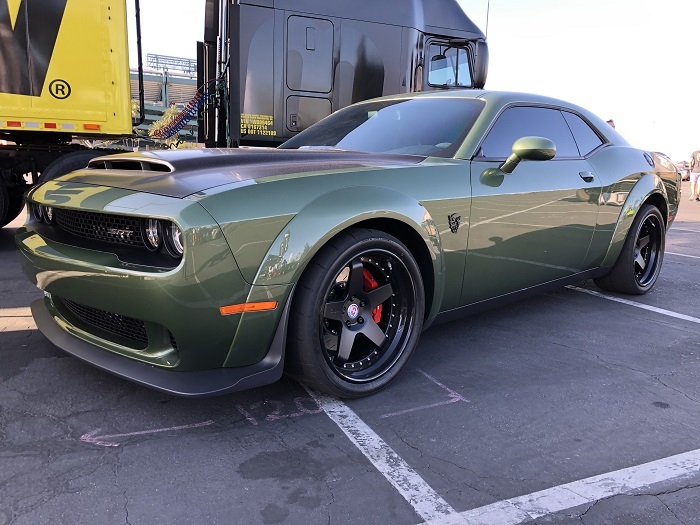 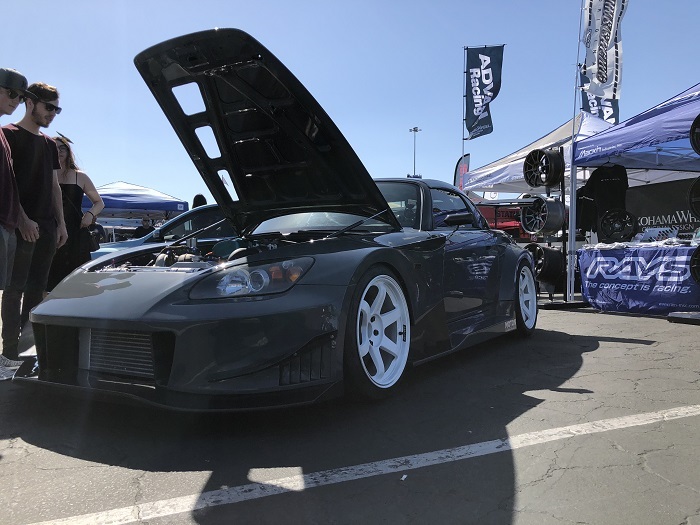 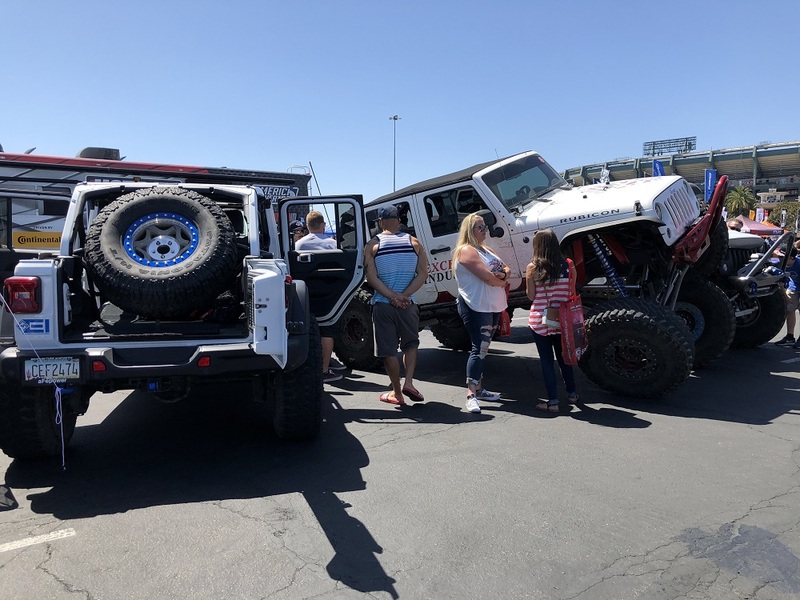 We were happy to attend Auto Enthusiast Day presented by Nitto Tire in Anaheim, California this weekend! 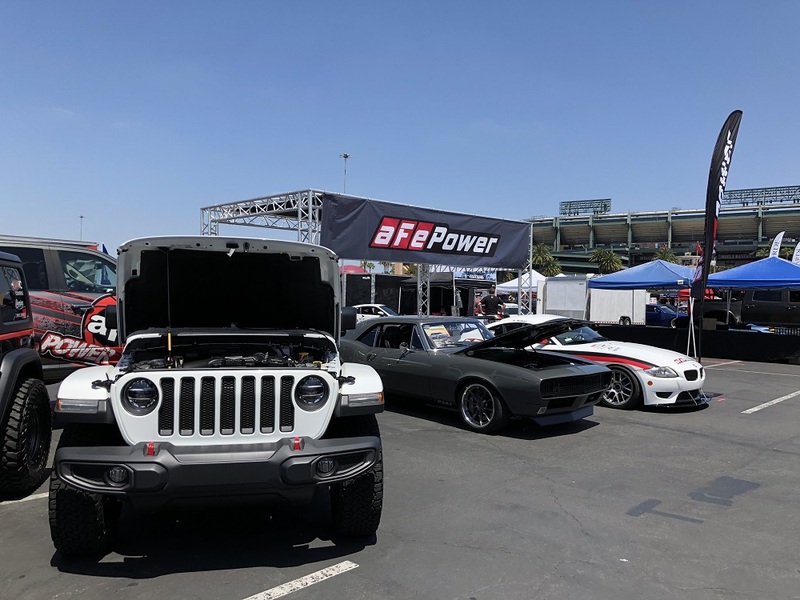 This year's show was bigger than ever, and it was all possible because of enthusiasts like you. 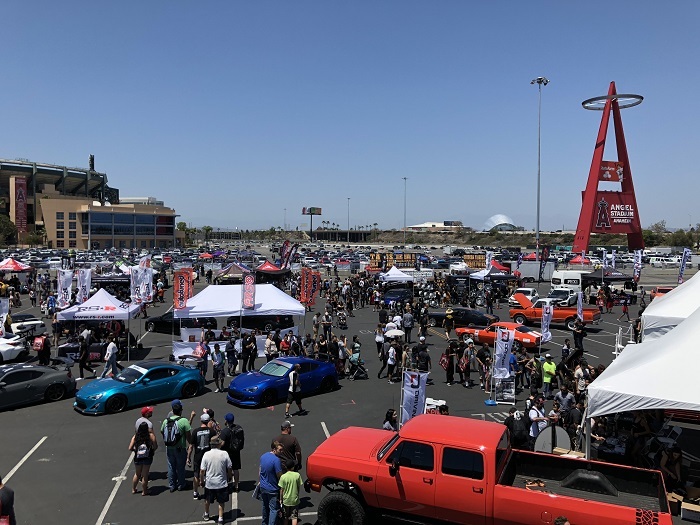 We would like to thank everyone who visited our booth and enjoyed all of the amazing vehicles we brought out to display. 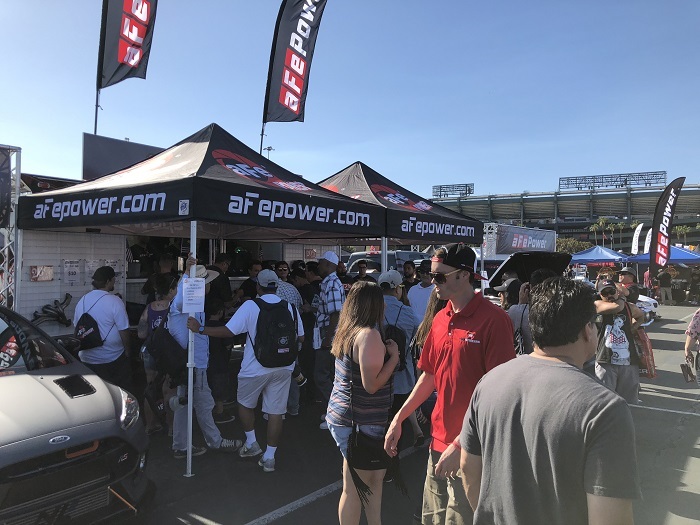 This year we brought out our sales trailer packed with goodies to give away, and brought out this year's updated aFe shirts and hats. 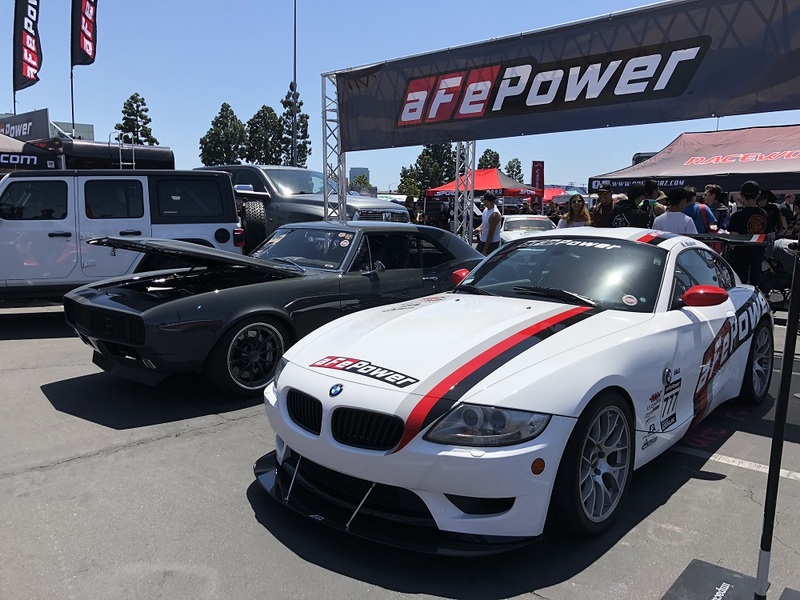 We had a great time passing out goodie bags and answering questions about how we design and manufacture such high quality performance parts. 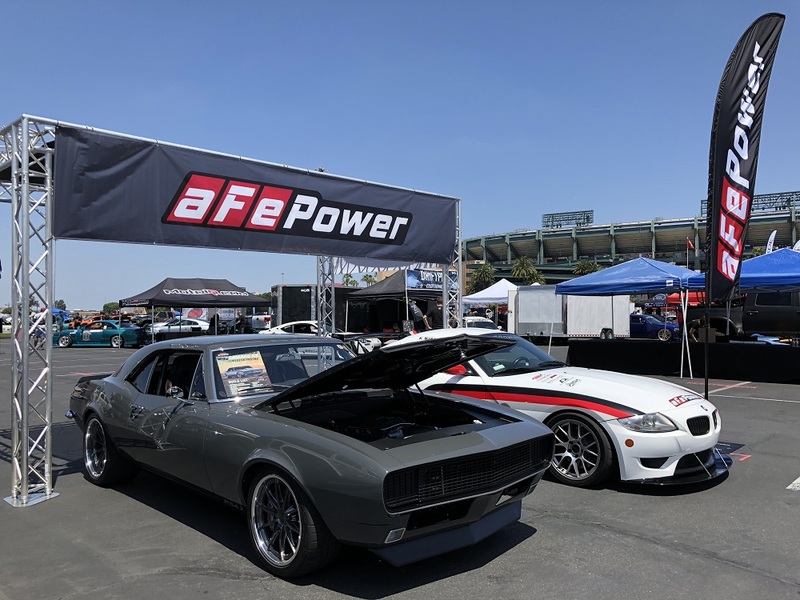 We'd also like to thank everyone who signed up for the raffle as well. 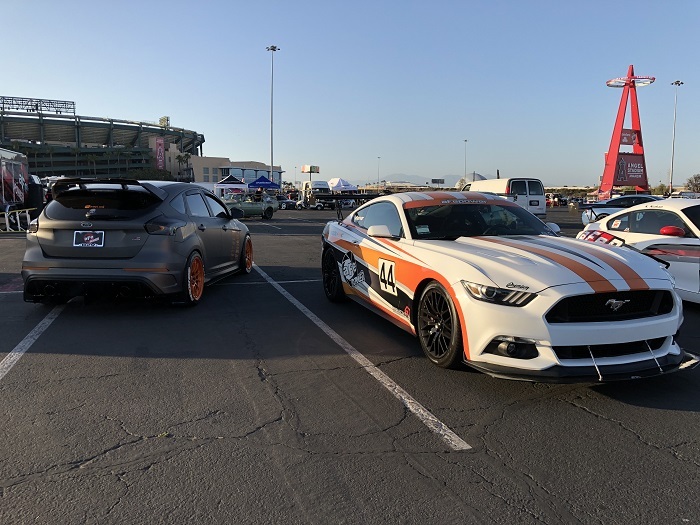 It was an exciting time calling the winners! 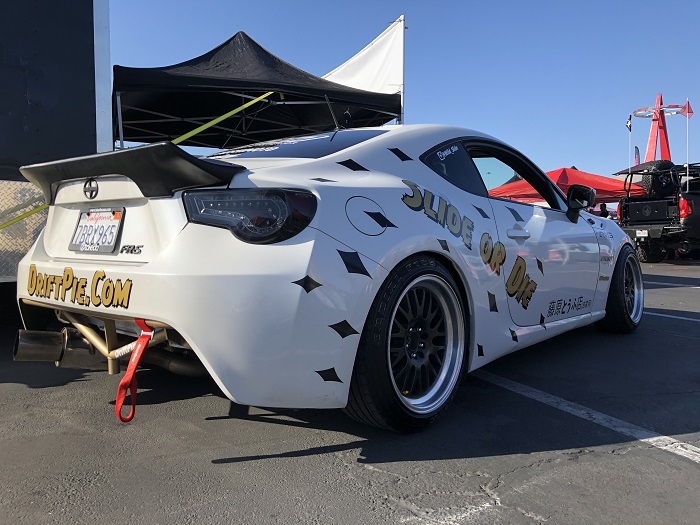 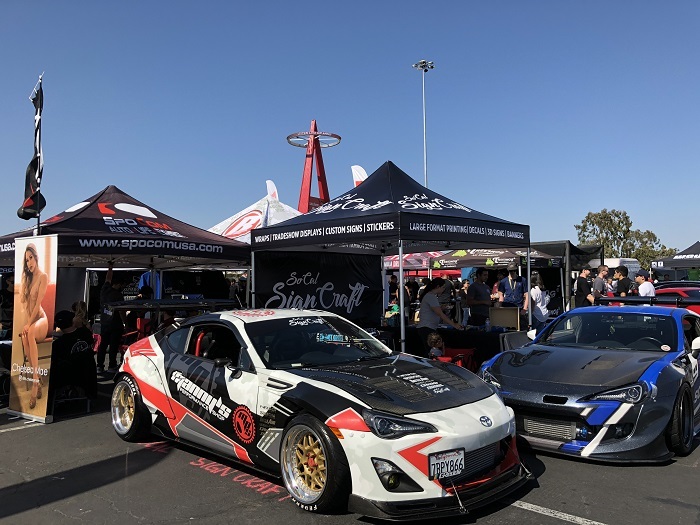 We saw lots of familiar faces at Auto Enthusiast Day, and we're looking forward to seeing you all again at the next show: Spocom 2018!